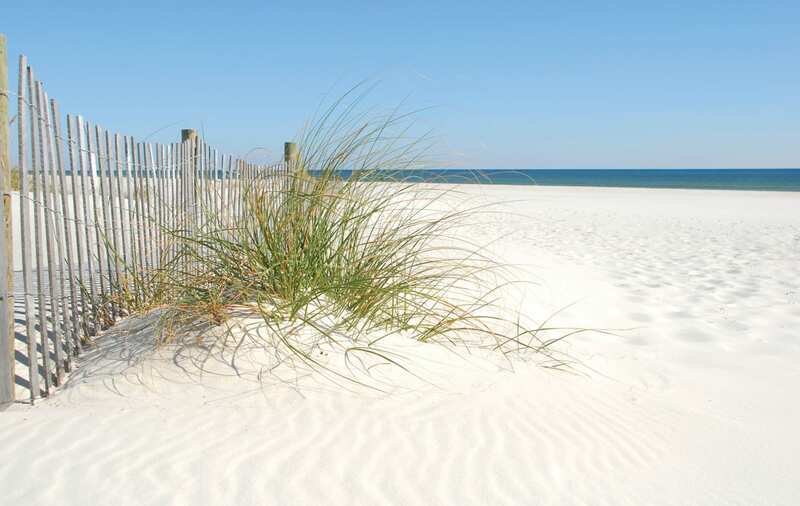 Each year, millions of vacationers will pack their bags and head to the Alabama Gulf Coast. With so many people all heading to the same destination, traffic can quickly back up and add hours to your trip. If you and your family are planning on taking a trip to visit Alabama’s beaches this year, there’s good news. Travelers can now completely by pass Highway 59, and all its traffic lights, via an extension to the Beach Express that opened in 2014. This extension creates a direct connection between Interstate 10 and Alabama’s sugar sand beaches. Regular travelers to the Alabama Coast are probably familiar with the Foley Beach Express. This highway connects with Highway 59 just north of Foley and ends in Orange Beach. The new extension has been named the Baldwin Beach Express and it connects directly to Interstate 10 just four miles east of Exit 44 (the Highway 59/Gulf Shores Parkway exit in Loxley). Travelers on Interstate 10 can access the new Baldwin Beach Express via Exit 49. From there, you will find a four lane highway with minimal traffic lights and businesses that can quickly congest travel routes. The Baldwin Beach Express ends at an intersection with the Foley Beach Express which takes travelers all of the way to Canal Road in Orange Beach. If Orange Beach is your destination, there is a toll bridge that you must pass through to access the island, but the $3.50 toll is well worth the time that you will save by using the express way. You can even prepay the toll and use a mobile app to access the prepaid toll lanes which have significantly less traffic during the summer. If you are heading to Gulf Shores, there is a back road route that will take you and your family back to Highway 59 only a half mile away from the Gulf Shores bridge. This route will add a couple of miles to your trip, but you won’t encounter the same bumper-to-bumper traffic that you would by taking Highway 59 all the way from Interstate 10. Saturday is the most popular day of the week for reservation arrivals and departures. This means it is also the most popular travel day and the day that you are most likely to encounter heavy traffic. If your schedule is flexible, you can save significant drive time and stress by altering your travel plans by a single day. Coming in on a Friday means the interstates and highways are much less congested, and you’ll be settled in and ready to hit the beach by the time Saturday morning rolls around. Since that’s the time most people are packing up and heading home, you and your family will find the beaches are less crowed on Saturdays as well. Unfortunately, many vacation rentals restrict arrivals and departures to Saturdays during the peak season, especially for 4 and 5 bedroom rentals. If you and your family are staying at a location that requires a Saturday arrival and departure you won’t be able to avoid traveling on this day, but you can still use the new Baldwin Beach Express to avoid the traffic nightmares on Highway 59.